– not for your glory, but for His. This is the superstructure of joy. 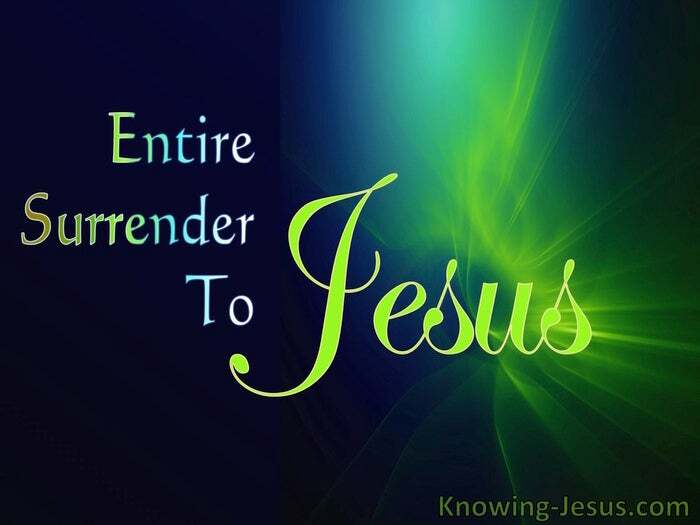 This is the core of communion with Him. 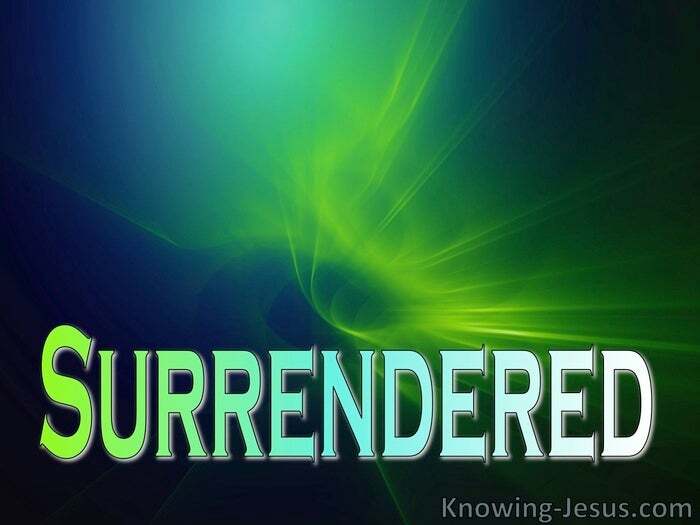 Complete surrender – surrendered absolutely. Absolute yielding – yielded completely. Full submission – entirely devoted. Humble obedience – obedient humility.